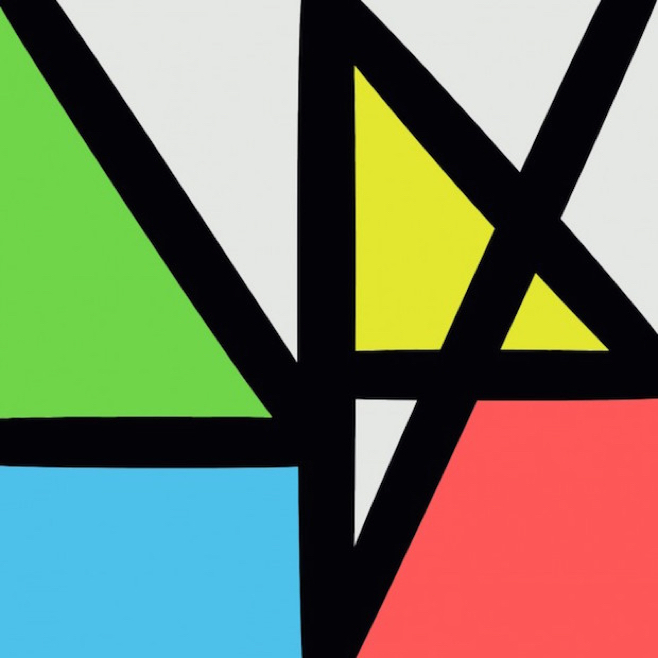 As New Order’s ninth studio album, and first album in a decade, Music Complete was highly anticipated. Still, critics were quick to the draw after the departure of founding member and bass player Peter Hook: “What is New Order without Hooky? Surely this won’t be any good.” Strange statements considering that New Order was formed by residual members of Joy Division after Ian Curtis’s death, and went on to become heavyweights among Factory Records’ roster. To this day, Blue Monday remains the best-selling single of all time. Line-up changes may have heralded a new sound for the band, but have never dulled its quality, as this latest album can attest. The album begins with the single Restless, which is fairly dreamy yet somewhat misleading; as the album unfolds there is no mistaking that New Order are still very much dedicated to pop and dance music. While the band doesn’t try hard to harken back to its glory days, its sound continues to evolve and manages to sound contemporary. The synthesizers are on point and act as a knowing (and welcome) wink to the aesthetic of the ’80s and ’90s. This album is a mixture of modernity and nostalgia. The band is now on Mute Records, founded by Daniel Miller – of Warm Leatherette fame – along with several now-iconic synthpop bands (Depeche Mode, Erasure, Yazoo). The album cover was designed by veteran graphic designer Peter Saville. These credentials don’t mean the band remains in a closed, self-congratulatory environment though, as Music Complete was released not only on CD but multiple vinyl editions and for free on the band’s Youtube channel. Their marketing tactics have kept with the times, even if their sound proves to be more of a throw-back. Some back-and-forth is obvious in the album’s structure: Restless and Singularity start quietly and quickly give us a sense of momentum. Plastic (the album’s second single) slows down a bit, but does nothing to prepare the listener for the disco extravaganza that is Tutti Frutti, which seems slightly out of place. The disco theme continues in the next song (People on the High Line), but before we comfortably settle into it, Iggy Pop waxes lyrical on unconditional love on Stray Dog. The rest of the song list is an assortment of very solid pop, most notably Academic and Superheated. Music Complete still sounds cohesive, but those little twists and turn only slightly disturb the album’s continuity. I’m nitpicking, though; it sounds like New Order, and overall it proves to be a listenable and fun album. This entry was posted in Reviews and tagged album review, emeline vidal, music complete, mute records, new order on November 9, 2015 by CKUT Music Coordinator.